The Bodyworx 30kg Barbell kit is the ideal way to get a total body workout! 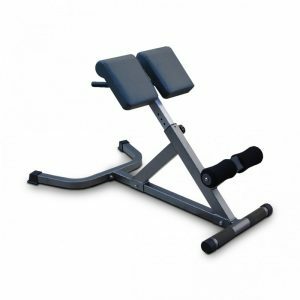 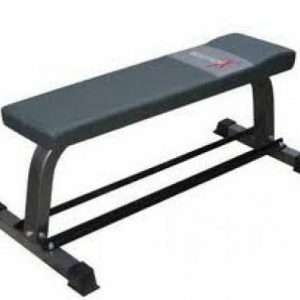 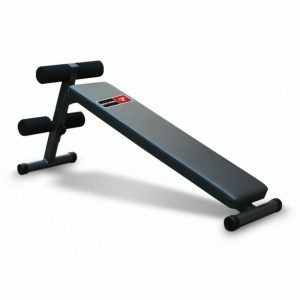 The Kit includes a 1-piece bar with high quality steel and variation of individual weight plates, perfect for multiple workout options as well as non-slip handles for secure & comfortable training. 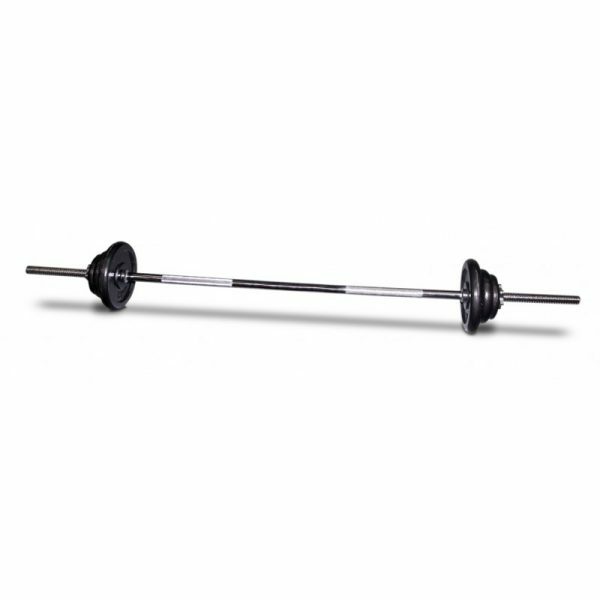 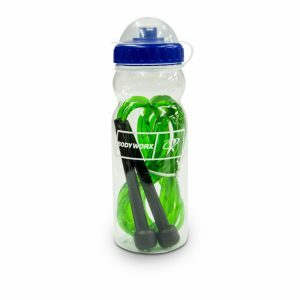 Ideal for building muscle and strength.